There is no need to worry about safety of your valuable gold any more. Many banks have floated their Gold Deposit Schemes after the announcement of introduction of GDS by Reserve Bank of India. The banks offering Gold Deposit Scheme includes State Bank of India, Corporation bank, Canara Bank, Indian Overseas bank. Among those the SBI’s GDS is the most popular. The gold so deposited with the bank i.e. Gold bars, Coins, Jewellery etc. will be accepted in scrap form only. After preliminary testing it will be sent to Government of India Mint, Mumbai where it will be melted, assayed, minted and converted into bars. The bank will issue the Gold Deposit Certificate for pure gold contents (999 fineness) based on Mint report. All expenses in connection with assaying of gold shall be borne by the bank and will not be passed on to the customer. Under GDS, deposits are accepted for a maturity period of 3 to 7 years with a lock-in-period of 1 year. The Interest is calculated in Gold currency (XAU) and paid in equivalent rupees. The depositor has the option to get maturity payment either in gold (in pure form) or in equivalent cash as on the date of maturity or payment. Nomination facility is also available as in the case with bank deposit accounts. The purpose of GDS is to mobilize the idle gold in the country and put it into productive use. Also it provides the customers an opportunity to earn interest income on their idle gold holdings. Safety & security of gold in Bank without any cost. Earn interest income on your idle gold. Exemption from Income tax on your interest earned from your gold deposit scheme. Exemption from Wealth Tax on the value of assets deposited in the scheme. Exemption from Capital Gain Tax on your deposit under the scheme. Gold will not be returned in the form of ornaments. It will be melted and converted into bars. Gold i.e. 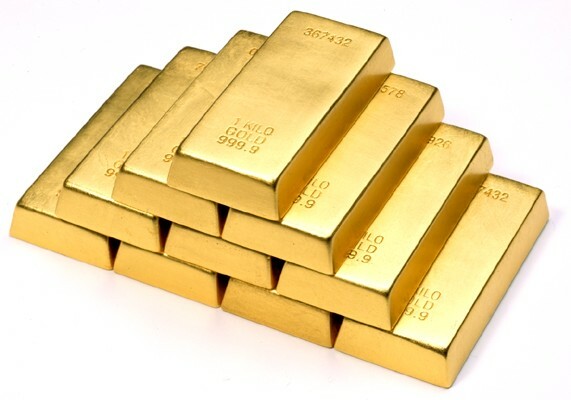 Gold bars, Coins, Jewellery etc. will be accepted in scrap form only. A Penalty is stipulated for premature payment (within lock-period). A minimum quantity of 500 gms of gold should be deposited. 0 Response to "Gold Deposit Scheme: A good source of Income"